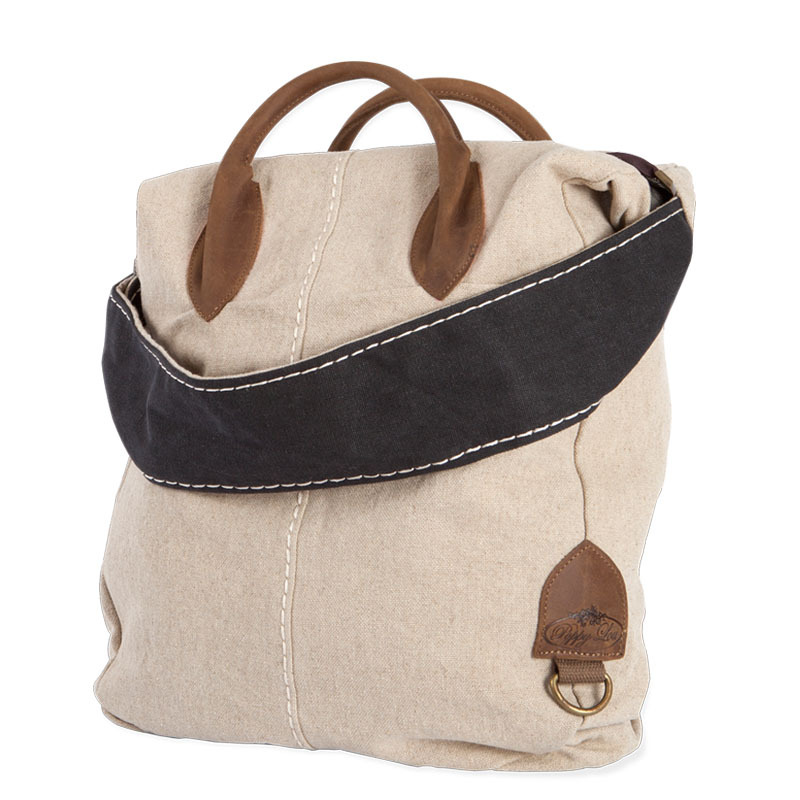 This bag with its external stitching, leather trim and rough woven, heavy duty canvas has a young urban feel. It is packed with room to hold everything needed for both mum and bub, three internal pockets, plus wallet and phone holders, and extra extendable handle to fit over prams or shopping trolleys. 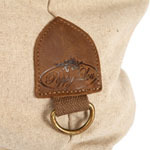 This big and roomy bag is perfect for the young mum who enjoys her freedom and wants to look fashionably grungy.